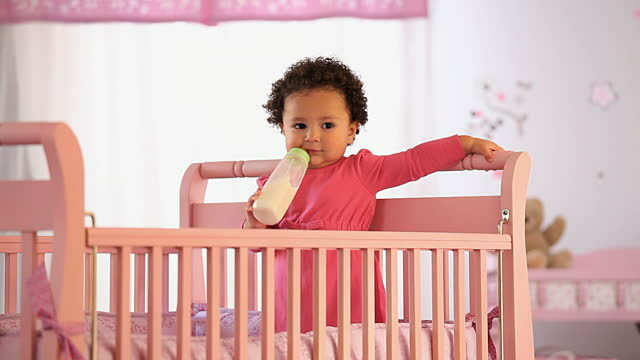 A crib is the safest place for your baby. Some parents opt to use a cradle or a bassinet for their newborn but investing in a crib is highly recommended. It is safe and comfortable as well, not to mention practical. Buying a new crib, especially for the first time, is a big step for parents. You sure have no idea what type of crib to look for especially since there are a lot of products available in the market. There are certainly a lot of colors, designs, styles, materials, and functions to choose from. 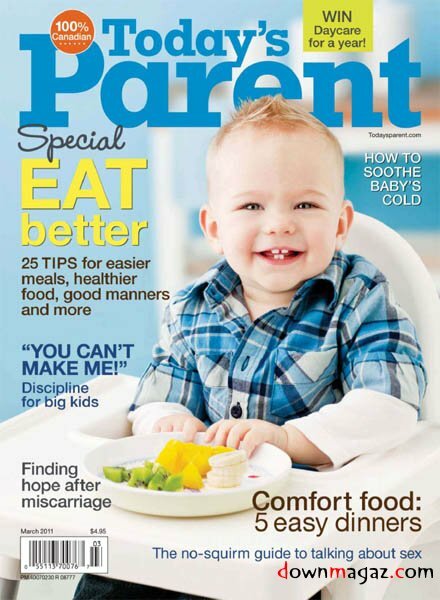 Baby Center has provided practical guidelines that may help you, as a parent, on buying the perfect crib for your kid. When choosing a crib, be sure to get a piece that has above average safety features. A Juvenile Products Manufacturers Association or JPMA-certified product is highly recommended. After all, the safety feature is the most important factor when choosing a crib. You won’t have to constantly check-up on your baby while you are cooking in the kitchen. Instead, it will give you a peace of mind. So invest well and choose the right product. 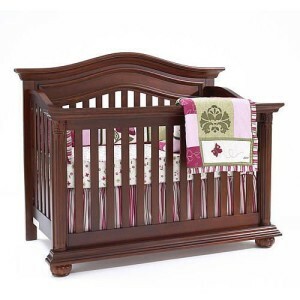 This crib is produced from solid mahogany wood which makes it sturdy and long-lasting, plus the elegant design makes it look premium. This convertible crib can accommodate newborns up to three years old and can even last up to ten years old with the use of conversion kits. It converts from a crib to a bassinet, toddler bed, daybed or a full-sized bed using conversion kits which are sold separately. This crib is a great buy because you can definitely use it for your next baby and the following after. It is best to purchase the conversion kits at the same time since the manufacturer sometimes modifies the finish. 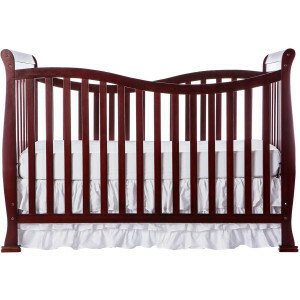 This crib is designed with excellent craftsmanship and is manufactured with little side panels. It is suitable for newborn babies until they become a toddler. In this case, the crib can be converted into a toddler bed. The side rails measures 4 inches below the height of standard cribs. This allows you to quickly reach and access your baby without having to stretch or tiptoe. It can be turned from a crib to a toddler bed using a conversion kit which can be purchased separately. This is another great pick especially since it can be converted from a crib to a toddler bed, daybed, or full-size bed with conversion rails sold separately. The Delta crib is produced from robust and durable wood material. This crib is suitable for babies up to 35 inches in height and 50 pounds heavy. 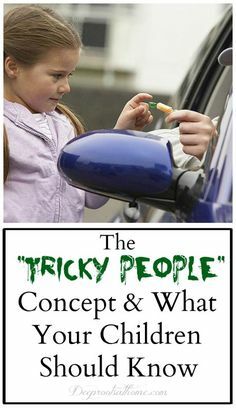 It can be changed to either a toddler bed, daybed, or full-size bed. This crib is made from solid wood and comes in fun colors including natural, black, cherry, royal blue, white, violet, and espresso. It is equipped with a 4-position mattress support system. This crib can be converted to a toddler bed and daybed including 2 set-up options for both twin bed and full bed. The bed and conversion kit can be purchased separately. Among other cribs, the Dream On Me offers the most conversion. It is produced using non-toxic finishing and is lead-free. This crib is a popular choice due to its safety feature and affordability. It is made of non-toxic finish and meets the JPMA safety standards. This crib is designed with a lower rail for easier reach and comes with a 4-level mattress support. This crib, the same with other modern crib models, can be converted to a toddler bed, daybed, and full-sized bed.